So here we are, writing our first program for LPC2148. They say blinking LED is “hello world” of Embedded world. So we are going to start with with that. 1.) First of all we need a compiler of course. I personally prefer keil uvision. But it really doesn’t matter as we are not going to use much libraries. 2.) A LPC2148 development board is preferred. Those of you who don’t have it, can use Proteus simulation software. We are going to go through that too. 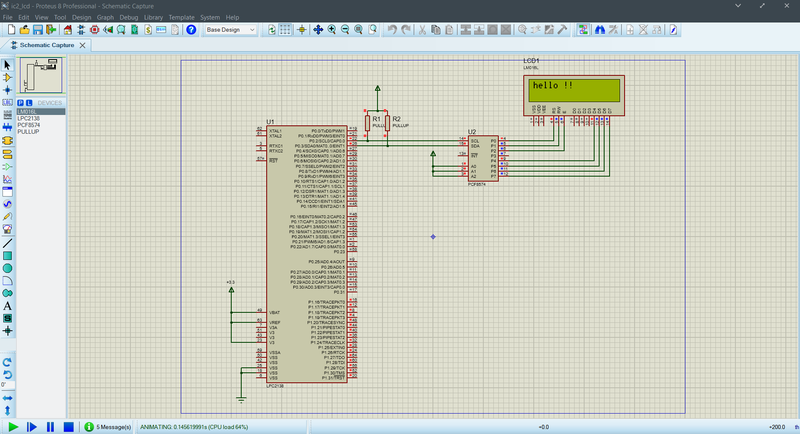 1. include the LPC2148 header file. We are setting pin3 of port0 as output so we can turn the led on by setting it at HIGH. 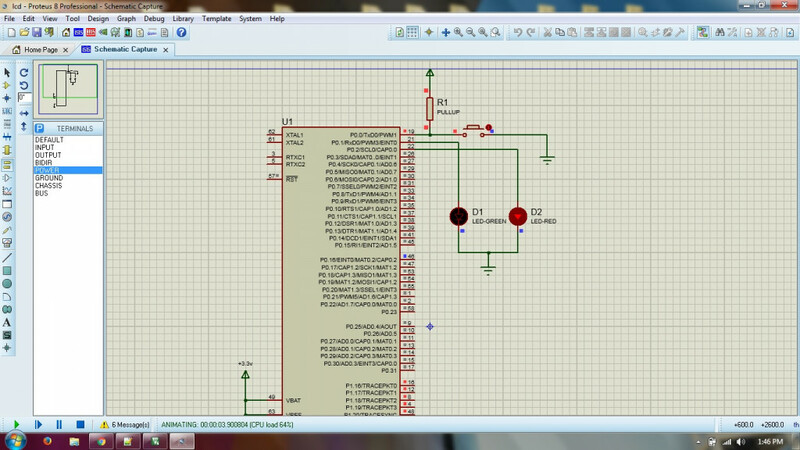 IOSET0 will set the pin3 of port0 HIGH and IOCLR0 will clear the pin3 of port0. For more details about registers, visit the first post of this blog. So that’s it, we are ready to blink our first led. Before compiling our code, we have to go through some settings in keil. Go to output select create hex file. This is the file that we are going to upload to the board. And at last select compile, you can use f7 also for compiling. That’s it. Just press START button and see the magic. 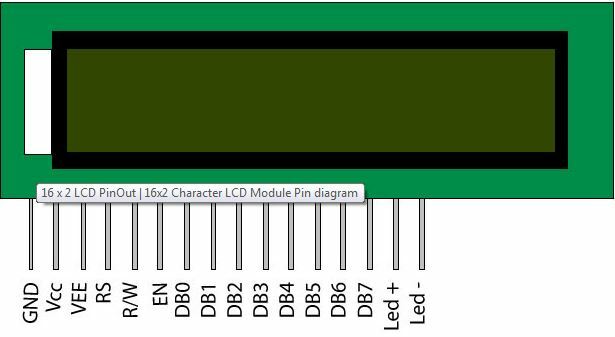 Note:- Just in case if your LED is not blinking, try to change the delay values. This may be due to your XTAL frequency. Please leave your comments in case of any doubts. And subscribe for more tutorials.